In 2013, Centura Health was a four-hospital system in the Denver area on the verge of becoming irrelevant in their market. Solely hospital-centric and expecting people to come to them, they had no ambulatory presence. In search of some fresh ideas and guidance on how to implement change, they engaged Health System Advisors to increase their ambulatory services in the market. 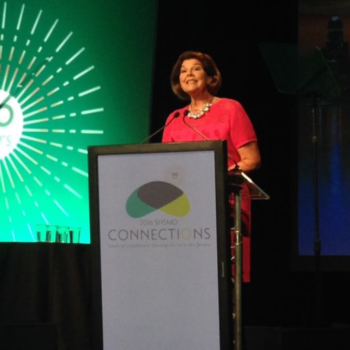 While there is definitely a focus on education at SHSMD Connections 2017, this conference also presents an opening for more than 100 companies from across the country to connect with knowledgeable healthcare professionals and discuss opportunities for partnership. For companies looking to gain visibility, establish vital relationships, and position their products and services in front of healthcare strategy leaders, SHSMD is known as the place make it happen. 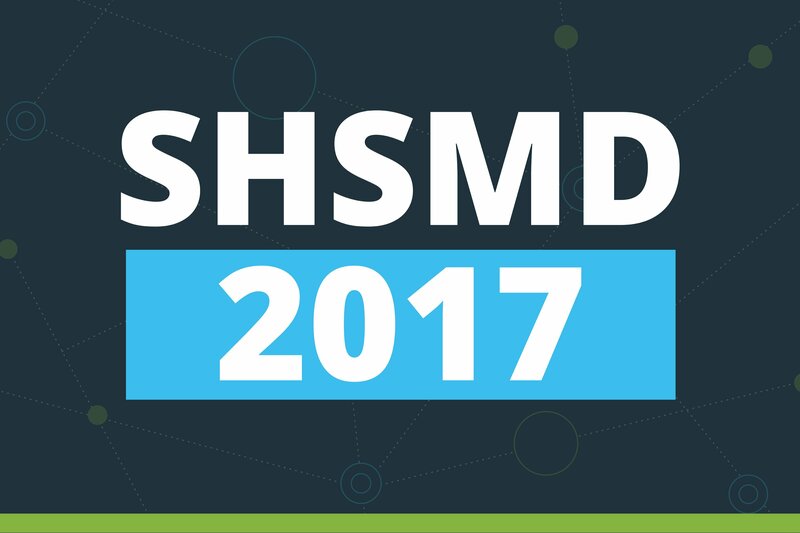 The Society of Healthcare Strategy & Market Development (SHSMD) annual conference is the biggest healthcare strategy conference nationwide. As stated on their website, it is “the premier conference for healthcare marketing, public relations and communications, and strategic planning professionals.” Headed into its 21st year, SHSMD Connections 2017 is taking place September 24 - 27 in Orlando, FL. With an estimated 1,400+ healthcare marketing, public relations and communications, and strategic planning professionals on-site, 60 sessions to choose from, 8 targeted learning tracks, and more than 4 hours worth of keynote sessions, this conference can easily be an enriching experience for attendees, but it can also feel like you’re drinking from a firehose.